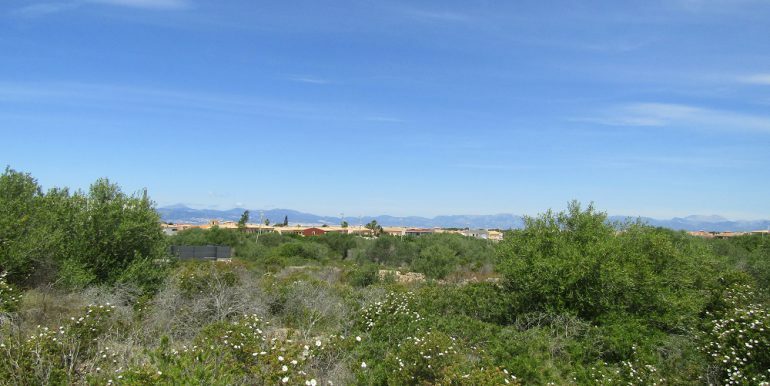 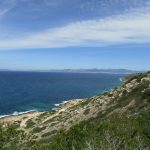 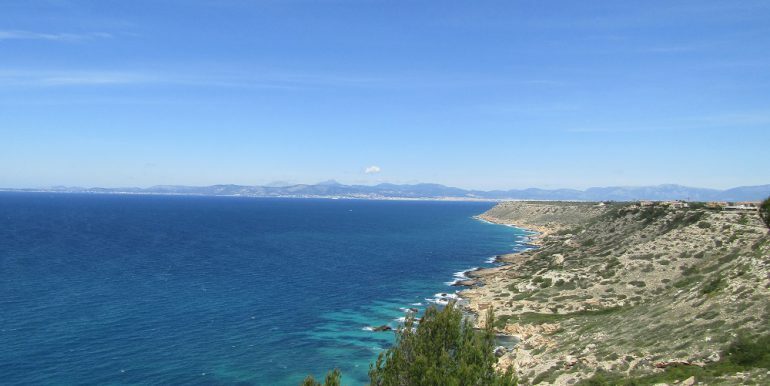 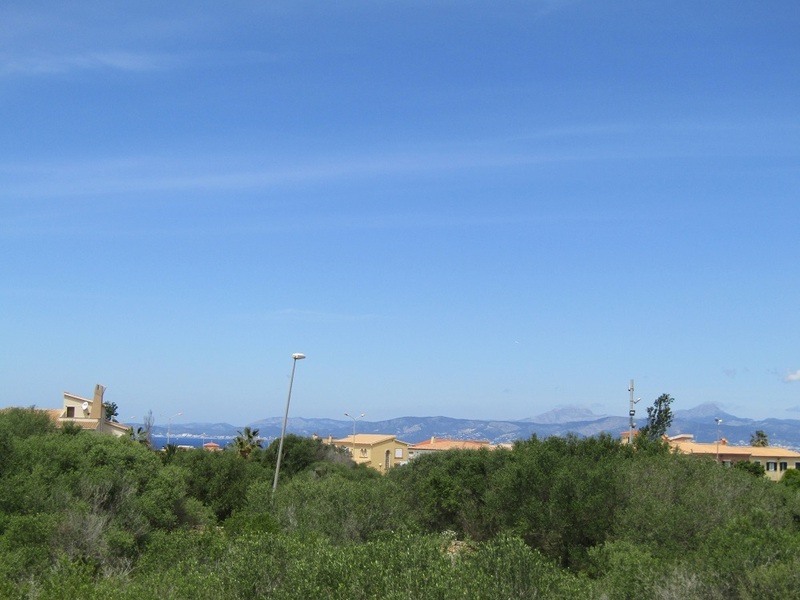 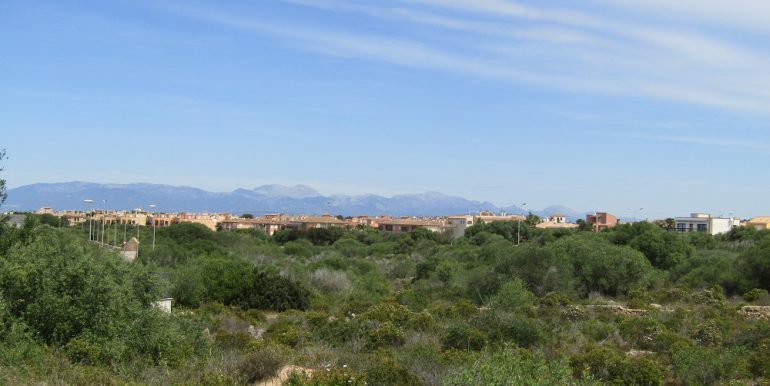 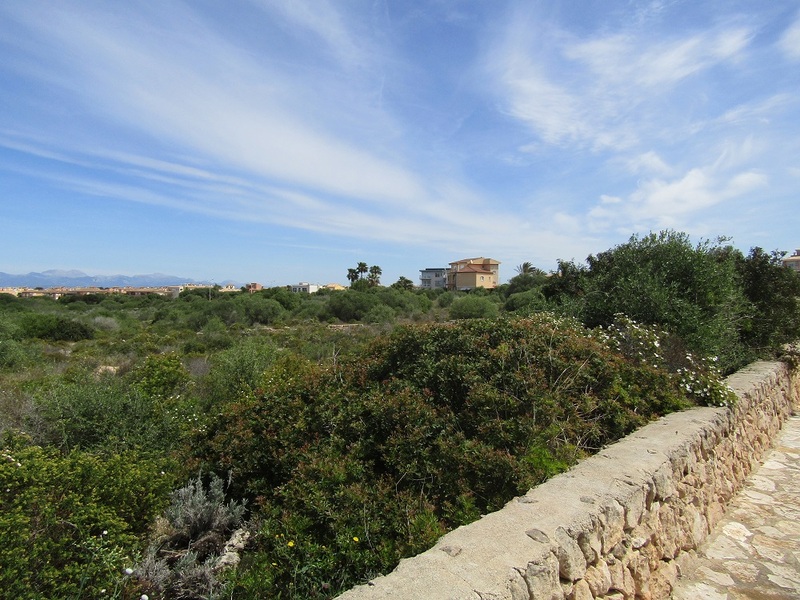 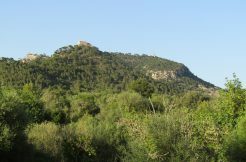 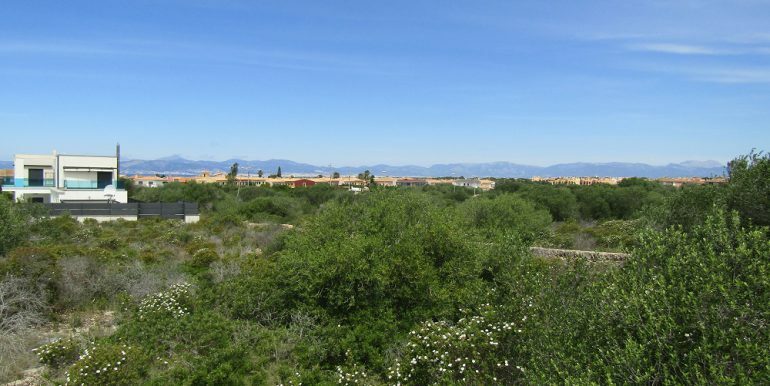 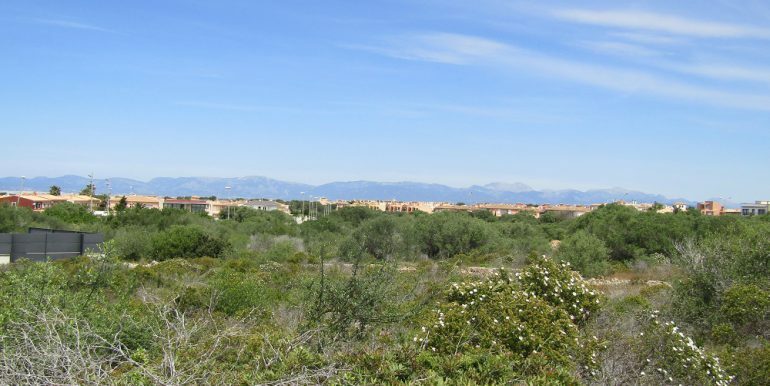 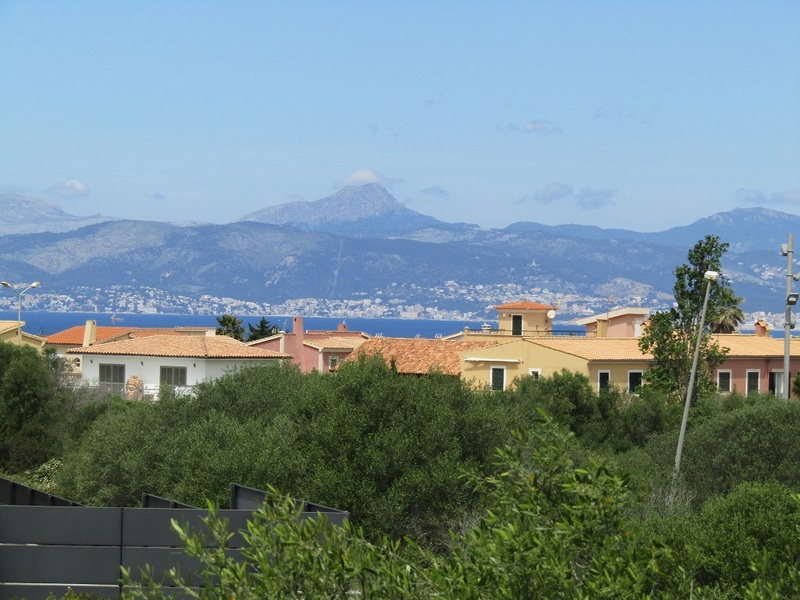 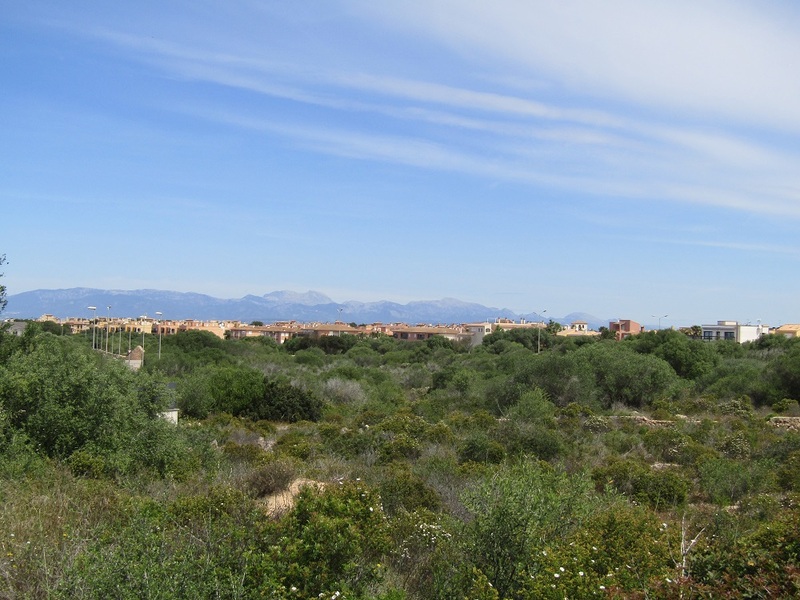 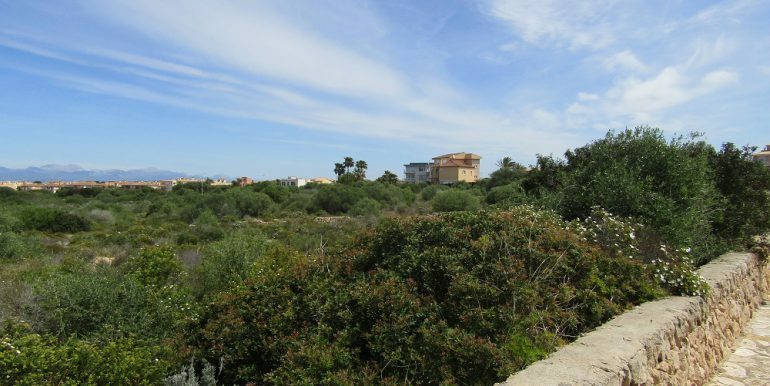 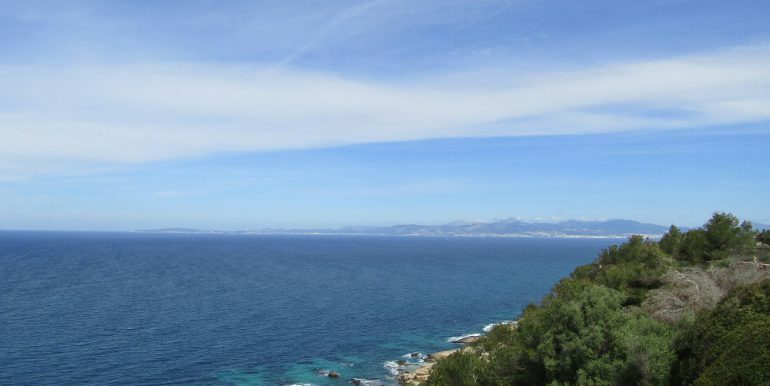 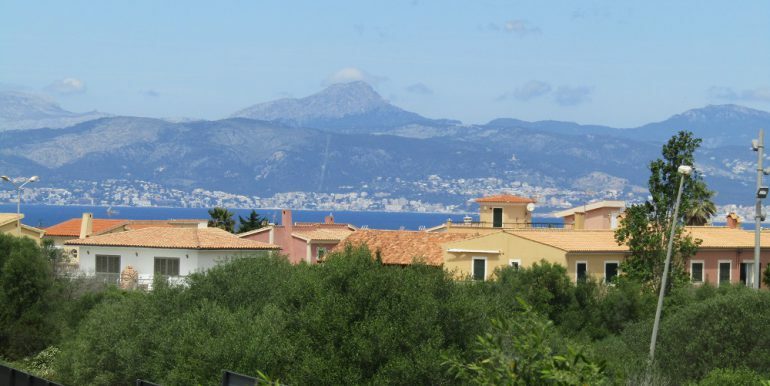 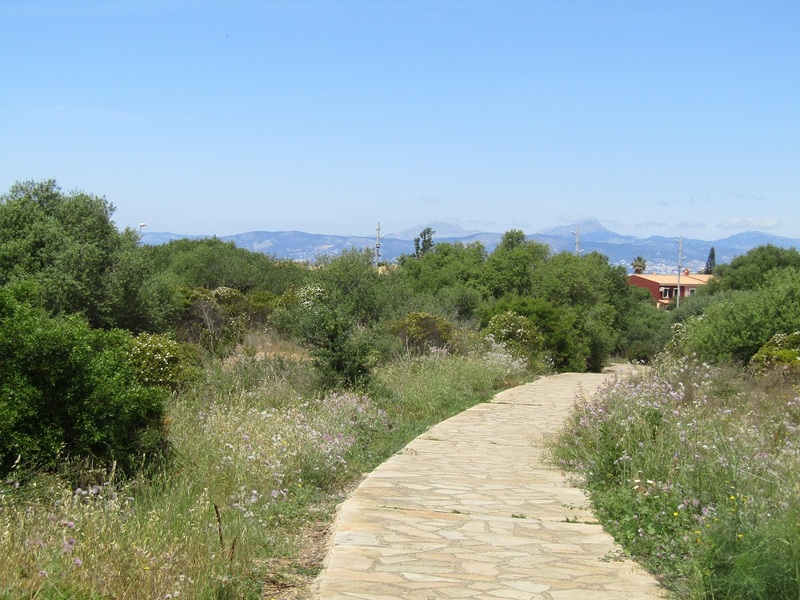 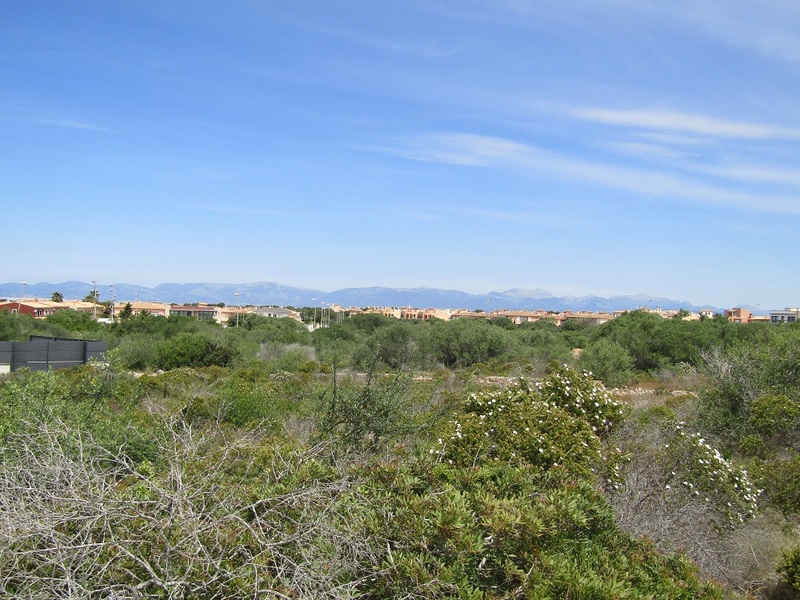 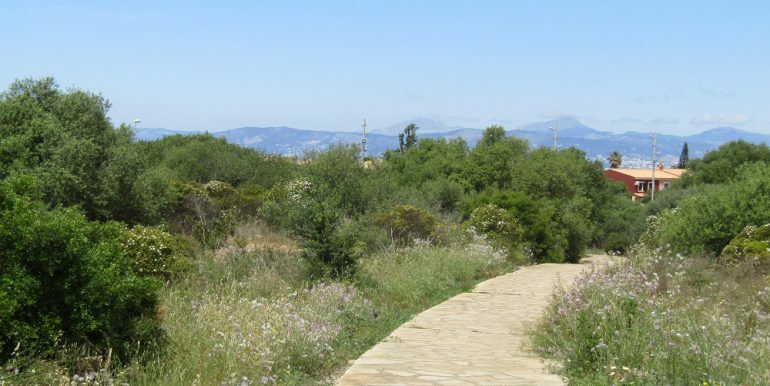 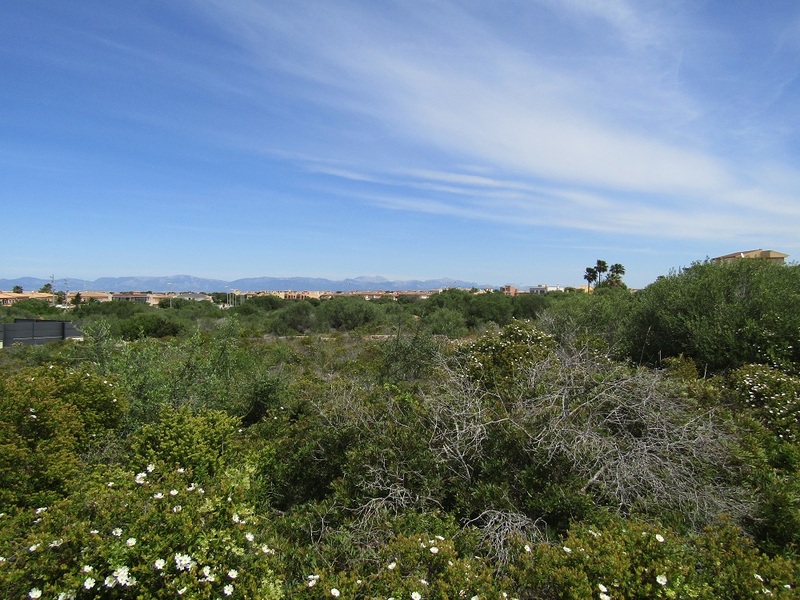 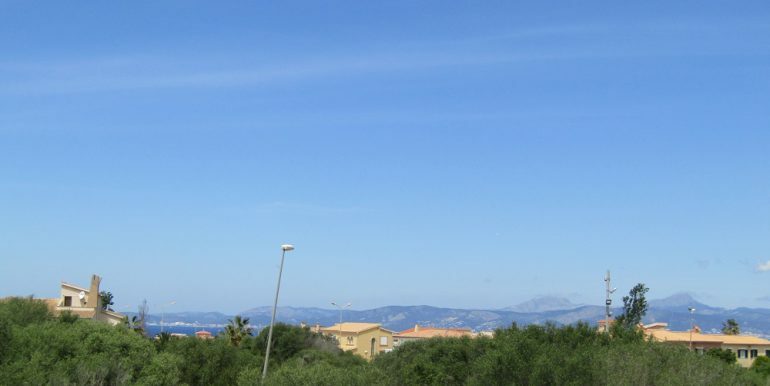 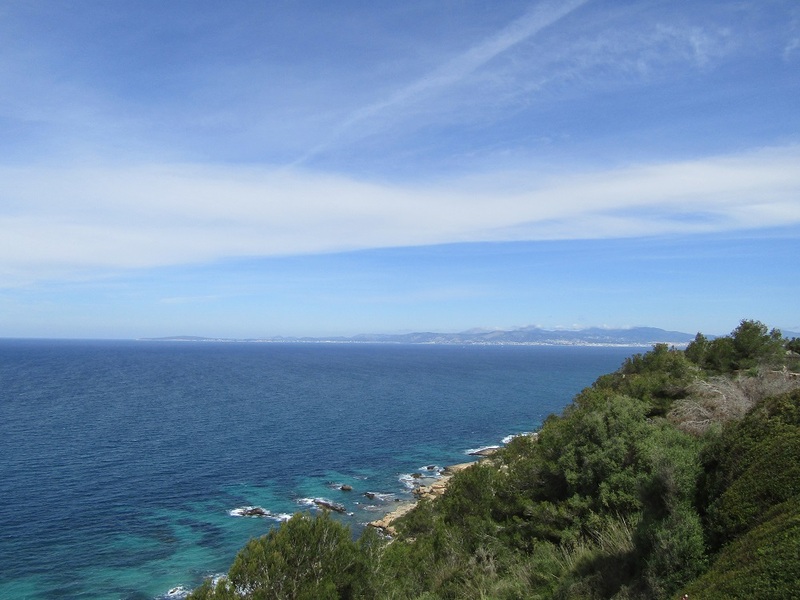 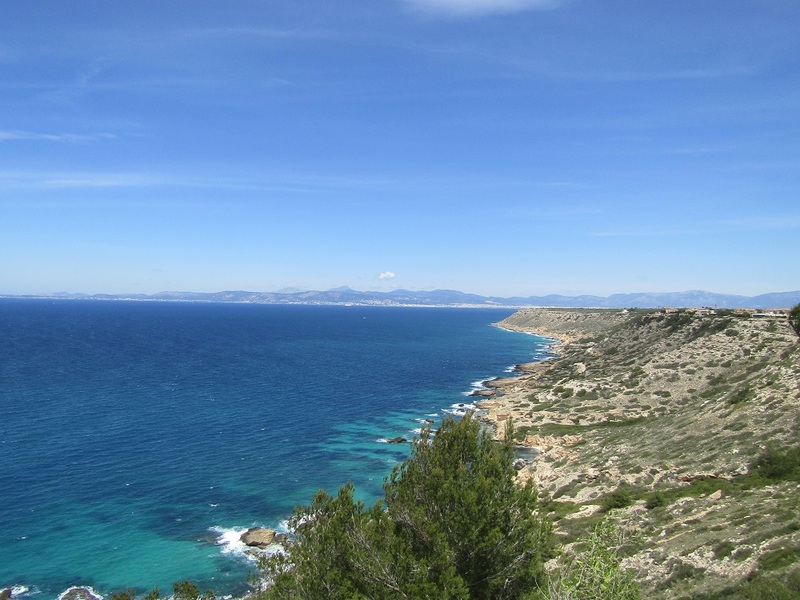 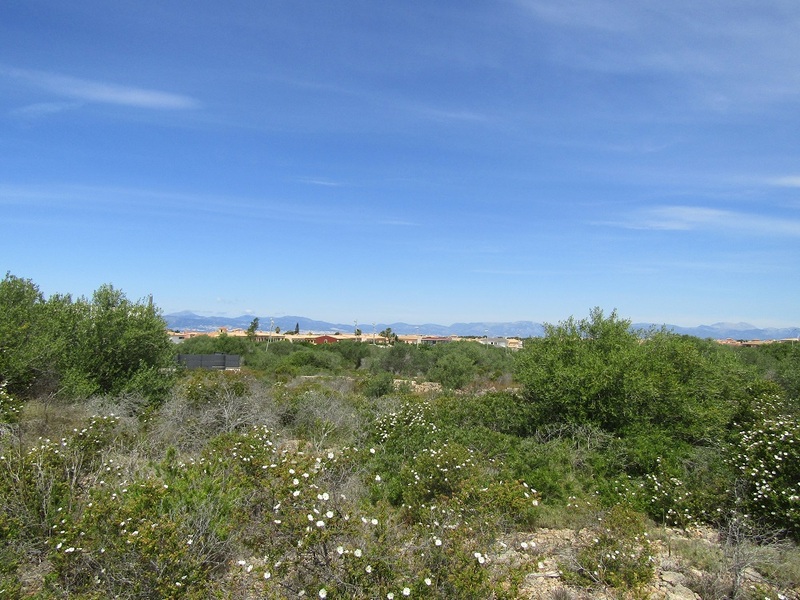 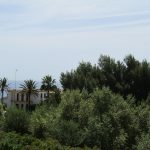 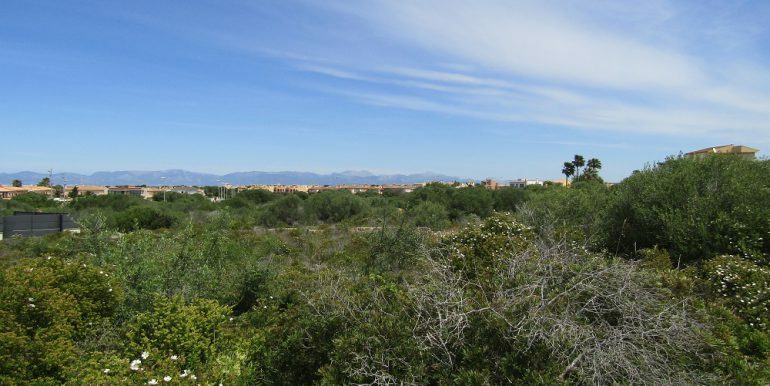 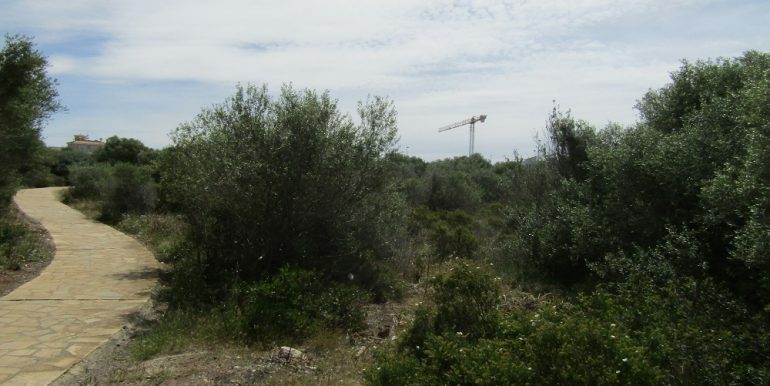 This superb urban plot of land with panoramic views on the Sierra Tramuntana and Bahia de Palma lies in the residential and most tranquil area of the coastal development Sa Torre, surrounded by protected area and cca 500 meters from the sea. 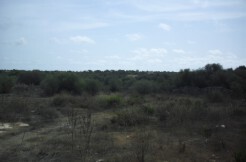 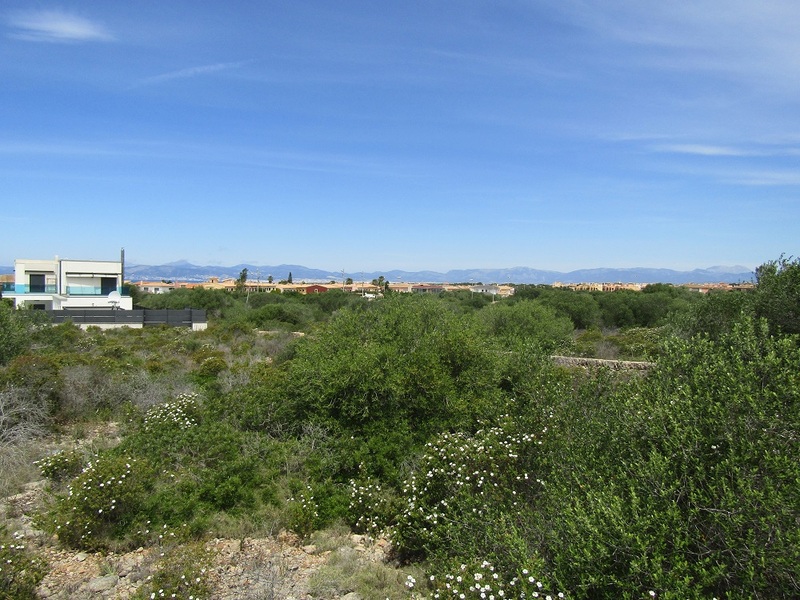 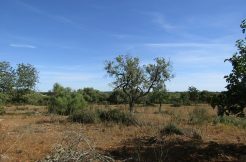 The large plot covers 1.638m2 and it is possible to build up to 35% of the acreage with water, electricity and sewage mains and telephone line to connect at the line of the plot. 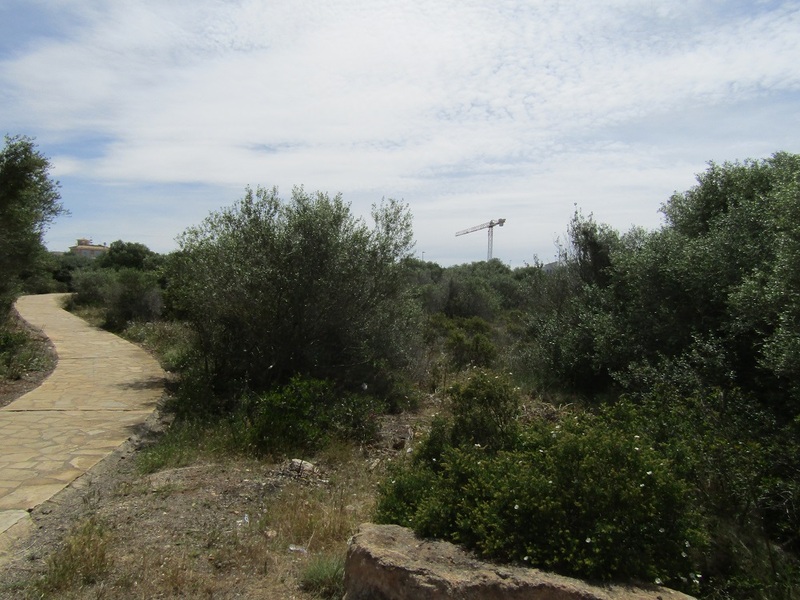 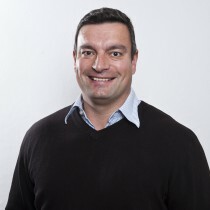 There is a basic project and a permission to build from 2010 available, the permission needs to be renewed.